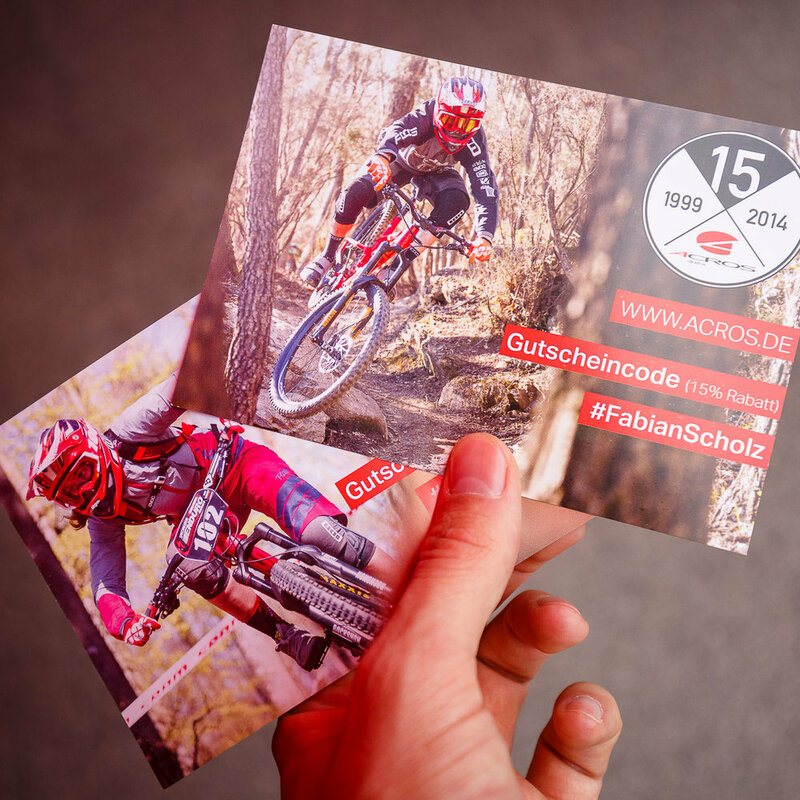 While in Riva del Garda I found those two flyers by German bike component manufacturer Acros. They feature some of my latest shots of mountain biker Steffie Teltscher and Fabian Scholz. - Looking good!